HUGE lot! Great older home in need of updating. Three bedrooms. Living dining area with floor to ceiling built ins. Large work area/shop space. A second 3/4 bathroom located in the shop area. 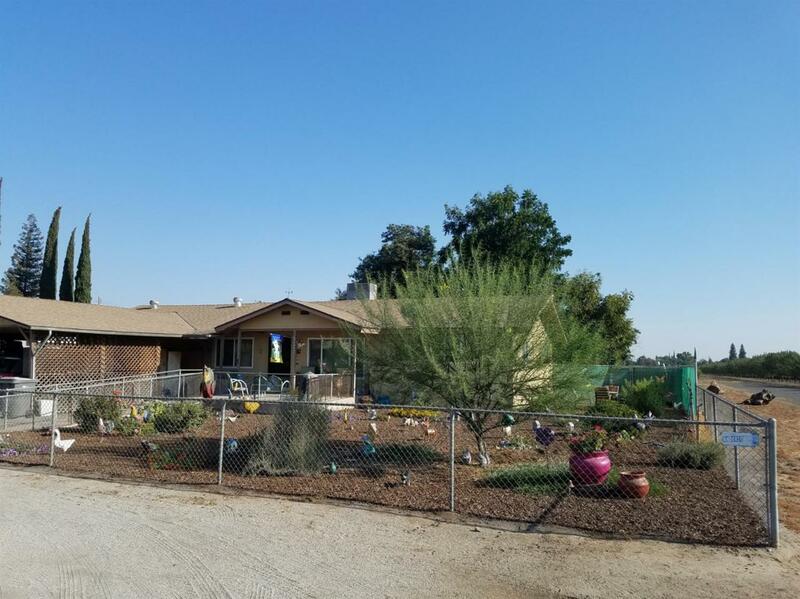 Listing provided courtesy of Martha Ellis of Century 21 Jordan-Link & Co. - Porterville.